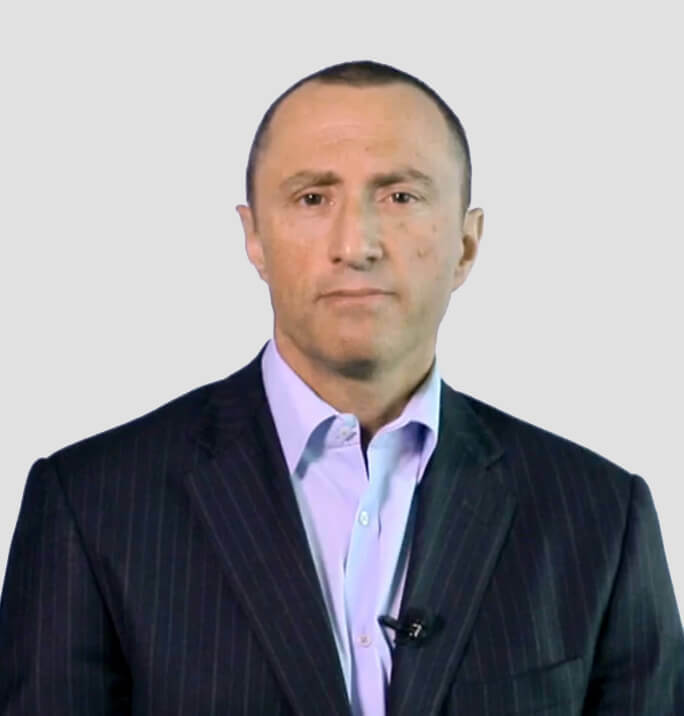 David Cohen, is a licensed estate agent and “has property in his blood.” He began investing in property at an early age and as a very significant property investor himself he understands how to select properties that will outperform the general market. In his 15 years in the industry David has successfully negotiated buying and selling over 1000 properties. He has been with Metropole for over 6 years and is still as passionate about getting the best results for his clients as he has always been. Today he uses his finely honed and developed skills to ensure his clients receive the best deals and opportunities available.